1. 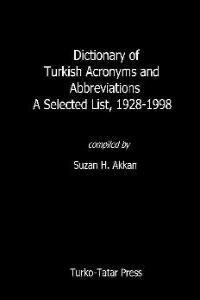 Suzan H. Akkan, Dictionary of Turkish Acronyms and Abbreviations. A Selected List, 1928-1998 (Madison, WI: Turko-Tatar Press, 1999). 2. Ahmet Hamdi Tanpinar, trans. Ender Gürol, The Time Regulation Institute (Madison, WI: Turko-Tatar Press, 2001). 3. 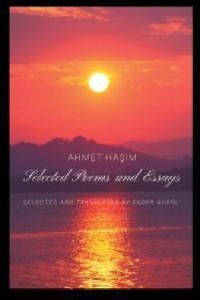 Ahmet Hamdi Tanpinar, trans. 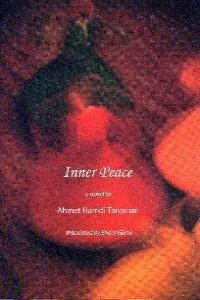 Ender Gürol, Inner Peace (Madison, WI: Turko-Tatar Press, 2007). 4. 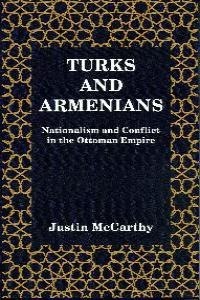 Justin McCarthy, Turks and Armenians: Nationalism and Conflict in the Ottoman Empire (Madison, WI: Turko-Tatar Press, 2015).